Outfit your spaceship with engines, shields, and guns and go exploring the galaxy tile by tile. Roll dice to move, attack others, do pick up and deliver missions, mine, and make money to upgrade your spaceship to earn fame points! Earn fame points by doing almost anything: including rolling a natural 20. 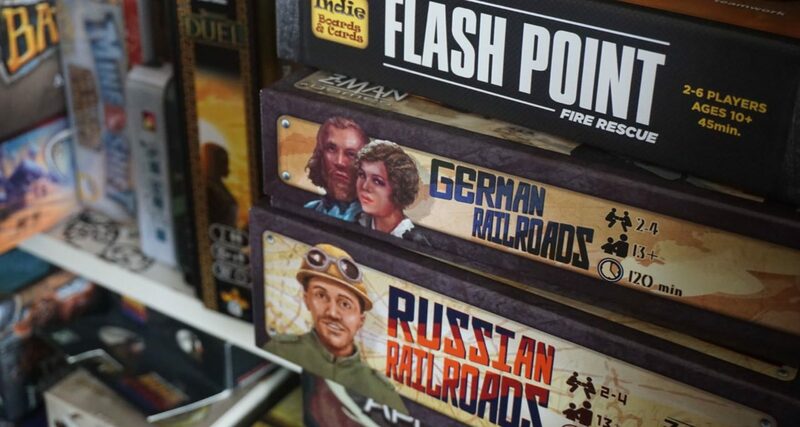 Lots of choices, but subject to a kind of wonky randomness as you depend on dice for moving, defending, shooting, mining, traveling through space barriers, and blowing up on your second turn after a bad roll. Previous PostPrevious Better than Indiana Jones! Better than Indiana Jones?! Better!